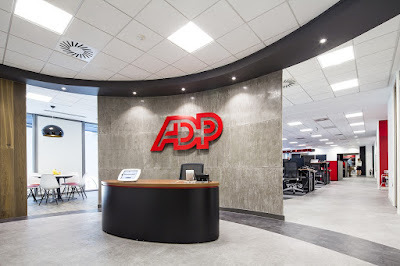 Ensure all work conforms to ADP's software development process. Possess excellent communication skills, with an emphasis on verbal and written communication. Updates and modifies computer programs to improve efficiency. Demonstrated ability to use standard computing tools: Word processor, spreadsheet, browser, email, and file compression software.